The private equity company is expected to launch a tender offer, according to reports. Bain Capital, the US investment firm, is to buy ADK for around ¥150bn, or £9.8m, according to a report by the Nikkei. 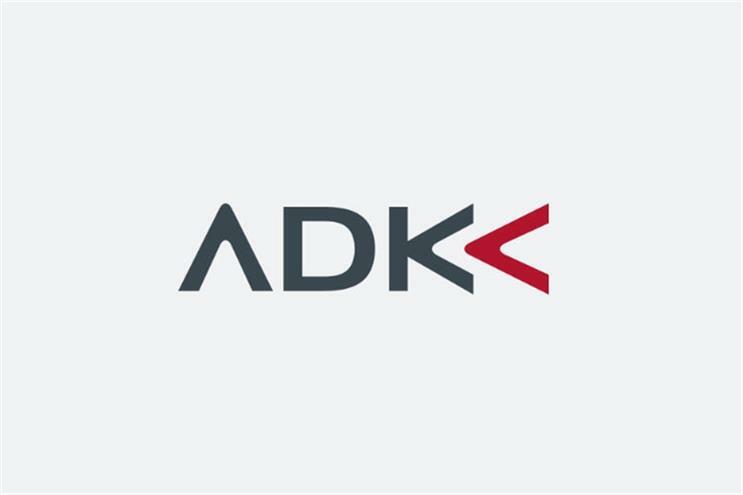 WPP currently holds close to a 25% stake in ADK. The agency has recently been working to expand its international presence, and in 2015 launched a business unit called ADK Global dedicated to that goal. It is understood that Bain will make an offer for shares in Japan’s third-largest advertising agency imminently, which would result in it being delisted. A spokesperson for ADK acknowledged the report in the Nikkei but did not provide further comment since an official announcement has yet to be made.